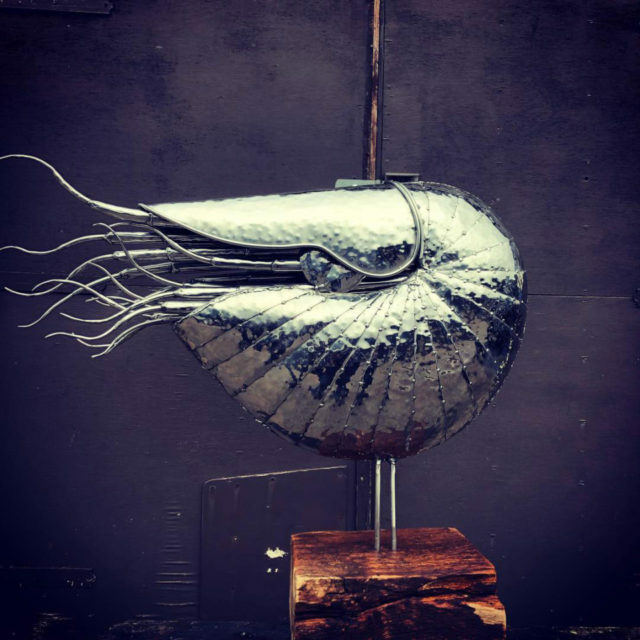 After graduating from Buckinghamshire College of Art with a BA (Hons) in Three-Dimensional Design, Michael Turner started to experiment with welding and metalwork techniques. 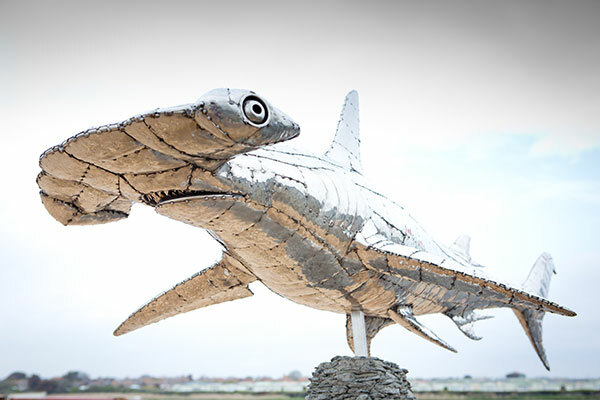 Now, most of his work is sculpted in stainless steel, an enduring and adaptable medium. 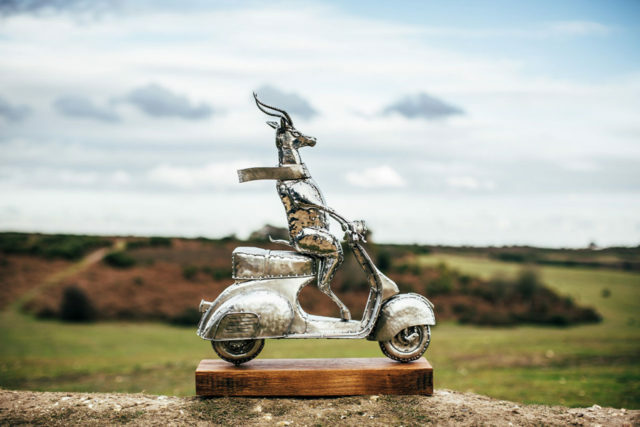 Working from his studio near Lymington, Michael’s work is inspired by the natural world, from jewel-like beetles to larger than life horses and lions. He uses polishes, paint and heat effects on steel to create each unique sculpture. Michael Turner’s work is exhibited nationally and internationally, including the Terminal Five Gallery at Heathrow Airport. Coastal Gallery is delighted to stock a selection of Michael’s work and will liaise with him for commissioned pieces. Please contact us for further details.